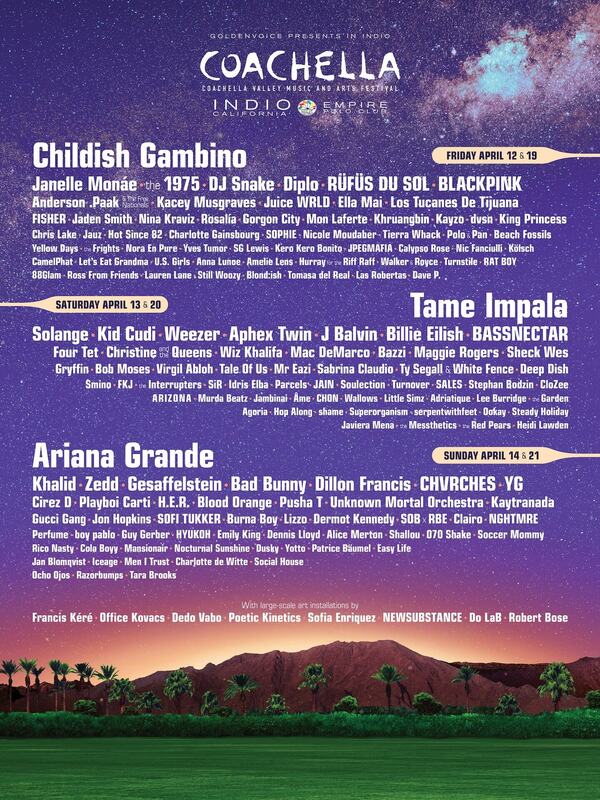 Social media has been on fire with the announcement of the 2019 Coachella Music & Arts Festival lineup of artists, featuring headliners Childish Gambino, Tame Impala, and Ariana Grande. 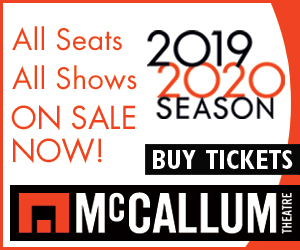 The festival will take place April 12–14 and 19–21, 2019. 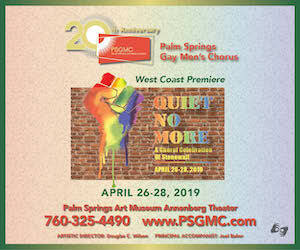 Both weekends 1 and 2 have sold out but event promoter Goldenvoice has announced that tickets reserved for local residents will go on sale in early February, details TBA.